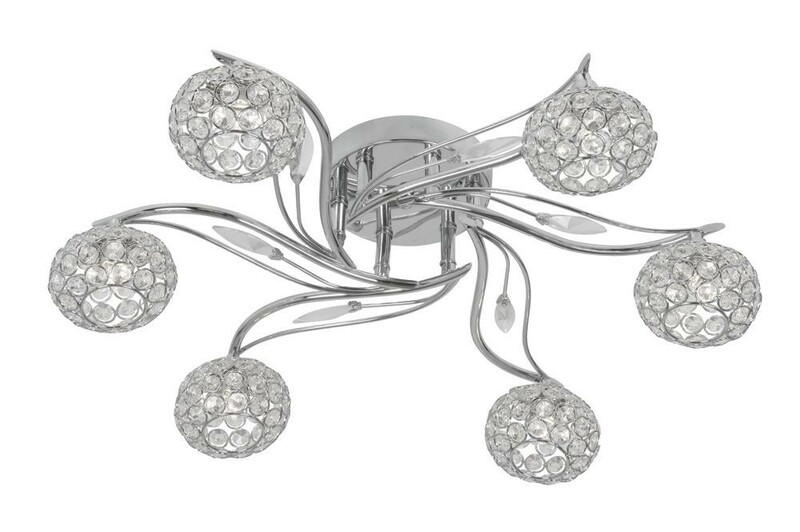 Esmee 6 light semi-flush ceiling light from Oaks lighting, shows this elegant structured design finished in a glossy polished chrome. 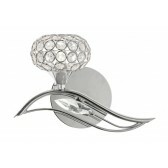 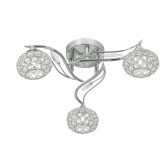 Featuring a circular wall mount, showing a floral design with 6 curving arms resembling leaves. 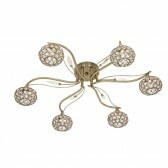 Each arm is holding a crystal decorative shade housing the lamps. 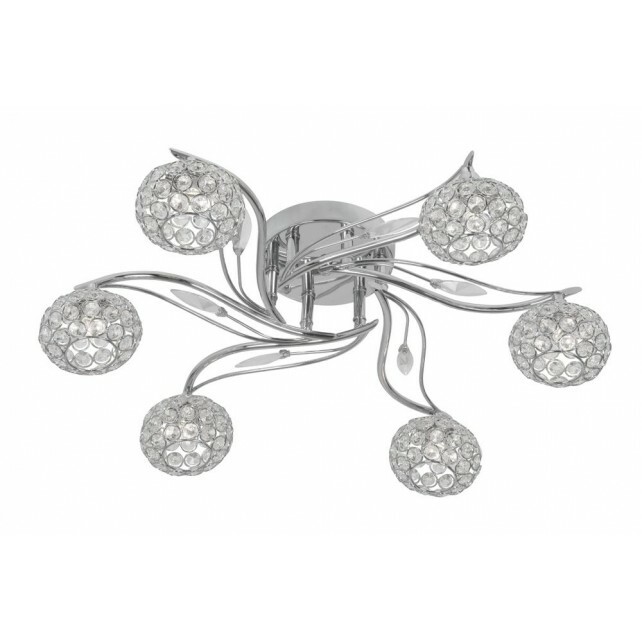 This light is sure to produce a practical effective light in the home, suitable for lower ceilings you could place this light just about anywhere around the home. 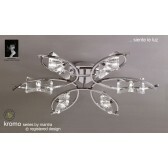 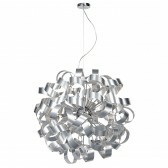 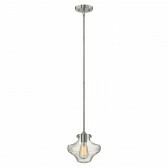 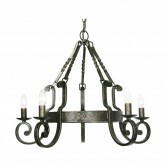 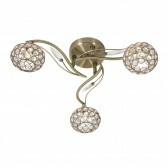 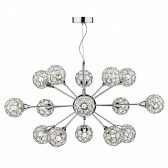 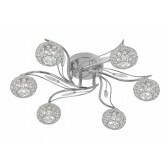 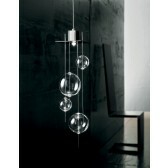 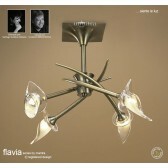 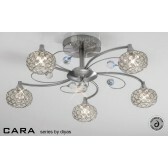 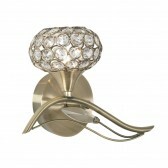 This fitting is available in the 3 light with matching wall lights.